Ontario has some of the safest roads and was ranked in 2010 as having the second lowest rate for road fatalities in North America, according to the Ontario Ministry of Transportation Road Safety Annual Report. But with traffic volume continuing to increase, the chances of motor vehicle accidents may escalate. A car accident has serious repercussions, especially for the injured. If you find yourself the victim of an accident, performing simple day-to-day activities can be a huge challenge. Without proper treatment, you can worsen your injuries or cause new ones. 1. 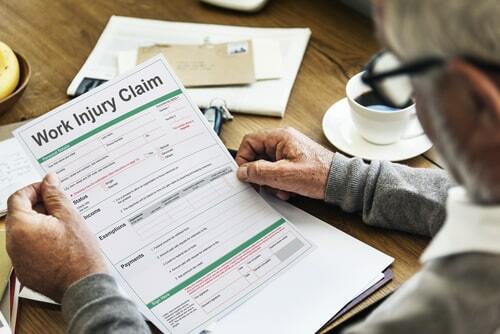 Long-Term Injuries – One of the worst potential outcomes of an accident is a long-term injury. While, hopefully, most personal injuries heal with time, others can cause lasting damage to the spinal cord and brain. This can temporarily or permanently affect a person’s mobility. 2. Physical Deformity – Several types of injuries can change physical appearance. Depending on severity, some result in permanent scarring and disfigurement. Burns and loss of limbs can also have devastating psychological effects. 3. Loss of Livelihood – The necessary recovery period after an accident can alter a person’s capacity to work and earn a living. The injury itself might hinder one’s ability to perform their job, or require extended time off from work. If their job is in jeopardy, the injured party has the additional worry of financial burden. 4. 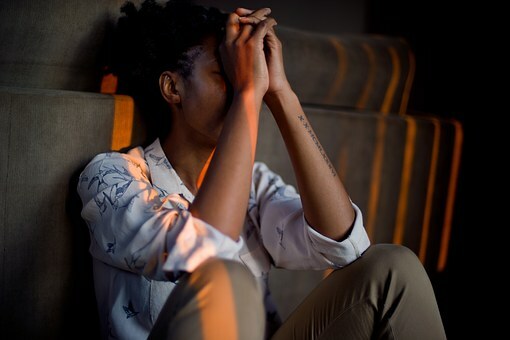 Emotional and Psychological Distress – In addition to financial loss, a personal injury can cause emotional and psychological concerns. An injured person who’s involved in an accident may suffer from post-traumatic stress disorder (PTSD). 5. Relationships – A serious personal injury can strain the quality of partnership or relationship. Family, friends, and employers/coworkers can be affected during the recovery process. 6. Higher Insurance Premium – After an accident, insurance companies may raise monthly insurance premiums. Even slight changes can add up to hundreds or thousands of dollars over time. 7. Credit Rating – Missing work can mean loss of income, and medical bills may be difficult to pay. A lien may be filed against the injured person and their bills forwarded to credit agencies. Failure to pay bills can directly affect your credit rating. Personal injuries have both direct and indirect impacts on life. If you are suffering a personal injury caused by a vehicular or on-the-job accident, you may be entitled to compensation. 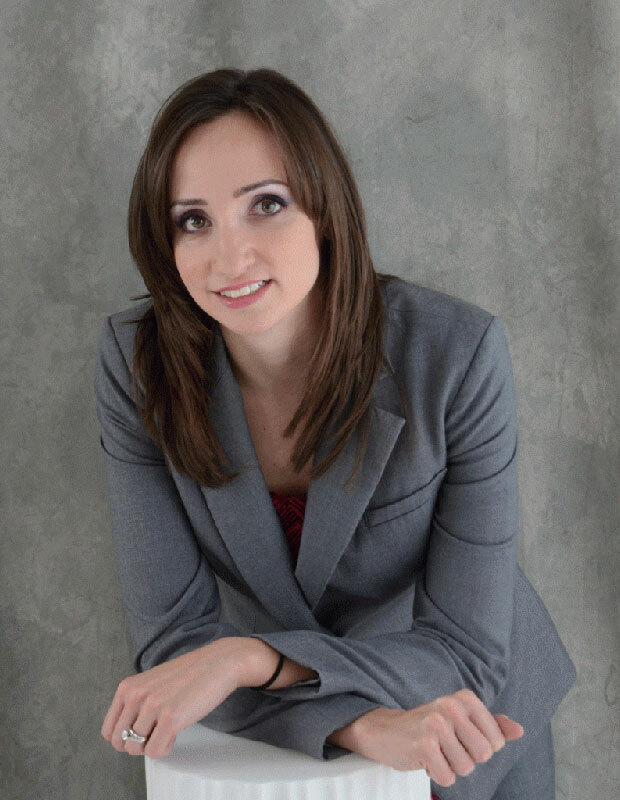 Please call Michelle Linka Law Professional Corporation at (416) 477-7288 to discuss how to get the benefits you rightfully deserve. We represent hundreds of personal injury cases in Richmond Hill and Whitby.